Please join us for the second annual Kavana winter retreat! 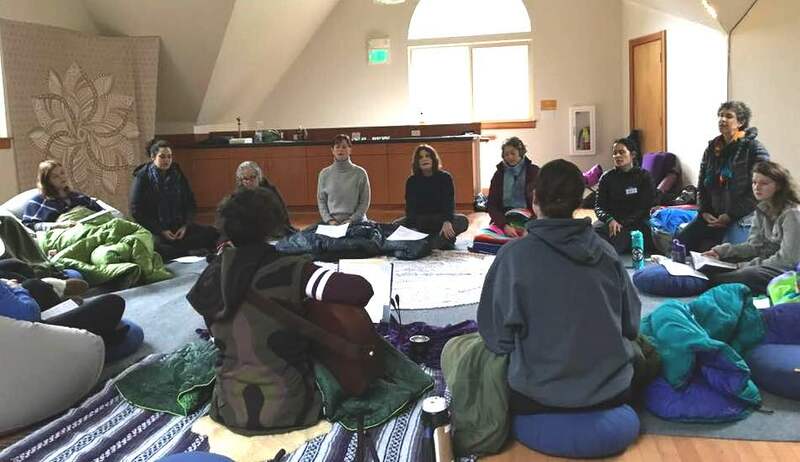 This year's theme is Cultivating Joy in Turbulent Times, and will include yoga, meditation, soul-stirring services filled with song, art, writing, a few surprises, and a new twist on Judaism. We hope you will leave feeling inspired and renewed. A limited number of slots are available, so please RSVP early. Josh's Jewish path has been eclectic and D.I.Y., which we think makes it pretty normal these days and definitely in sync with Kavana! Prior to rabbinical school, Josh worked for 12 years in non-profits, mostly as a grass-roots organizer. During that time, he worked for several years as a congregation-based community organizer, where he experienced the power of religious communities to transform the world and transform themselves in the process. Josh later helped to launch a Jewish start-up. 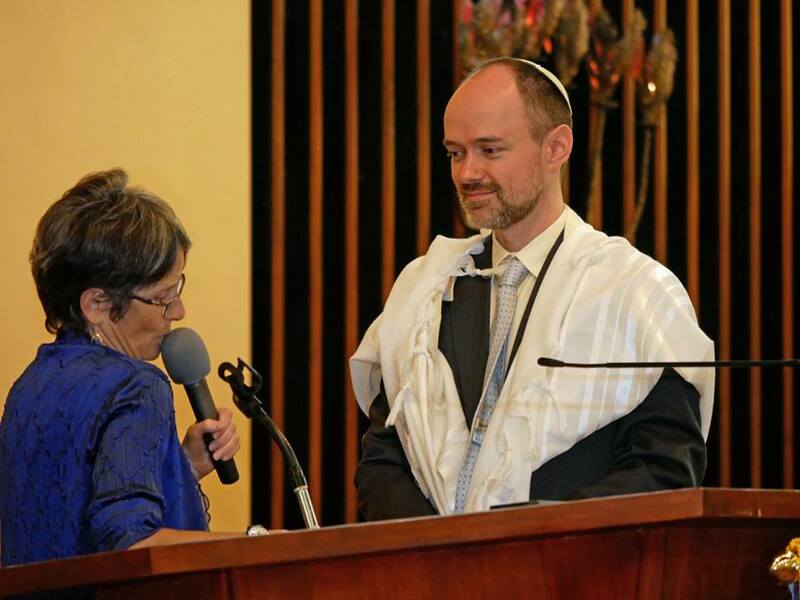 Josh moved from Boston to Seattle with his wife and two young children to be Kavana's JEN Rabbinic Fellow because he feels that the Kavana and JEN communities reflect his journey and his approach to Jewish community.